Louis Vuitton has hired Virgil Abloh, the founder of streetwear brand Off-White to be it's new artistic director, with full responsibility for the menswear collection. 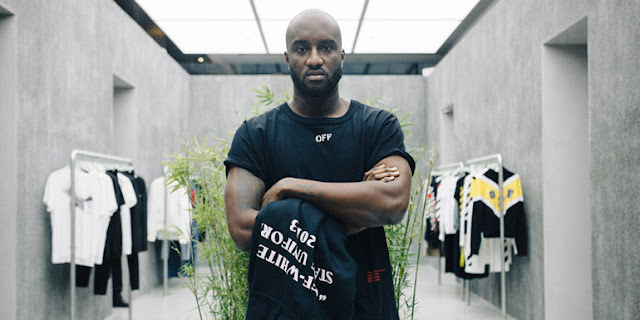 Abloh launched Off-White four years ago, known for its luxury urban style, featuring hoodies that start at £400 ($570). He had also previously interned at Louis Vuitton's sister label, Fendi. He will take over over from Kim Jones, who has taken the role of Artistic Director at Dior Homme and was also known for introducing a streetwear look at Louis Vuitton. Abloh's first show for Louis Vuitton will take place in June during Men’s Fashion Week in Paris.